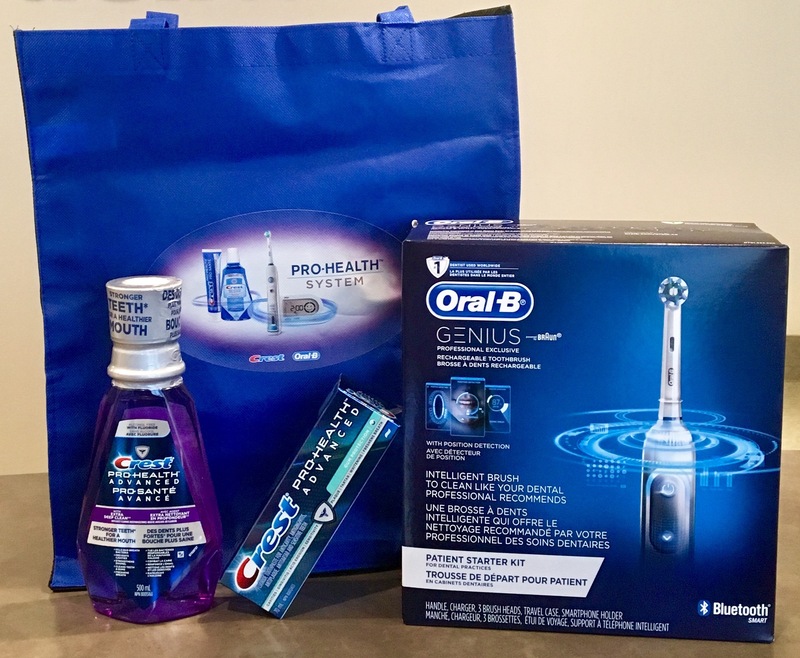 The Oral-B Genius electric toothbrush is the latest innovation to set a new oral care standard. With new blu-tooth technology, get better dental results by using a power brush! Removes 100% more plaque than a regular manual toothbrush. Proven to significantly reduce gingivitis. Easy to use! Let the toothbrush work as you guide the brush around your teeth. The Philips Sonicare Whitening Touch-Up Easy pen-style application using the Philips Sonicare Whitening Touch-Up Pen is simple. Just remove the cap, click the pen button and brush the gel onto the surface of your teeth. That's it! Maintain your whitening results with the Philips Sonicare Whitening Touch-Up Pen, you can keep your smile looking bright between whitening treatments and extend the life of your results. Boasts dynamic cleaning action that drives fluid between teeth to gently and effectively reach deep between teeth and along the gum line. This product helps to remove and reduce stains for a brighter smile, compared to a manual toothbrush. The two minute timer with quadrant pacer helps to signal when to move on, which promotes a more consistent cleaning throughout the mouth. 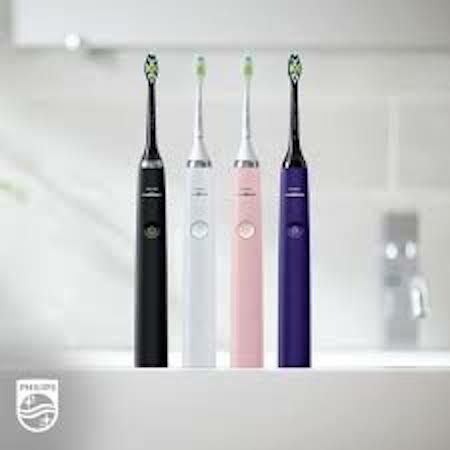 With the purchase of the Diamond Clean Philips Sonicare toothbrush you will receive the dual charging system which includes a charger glass and charging traveling case for convenience. PerioPlus is an oral hygiene maintenance rinse that helps to reduce the salivary bacterial ecosystem and minimizes the incidence and reoccurrence of plaque causing cavities. 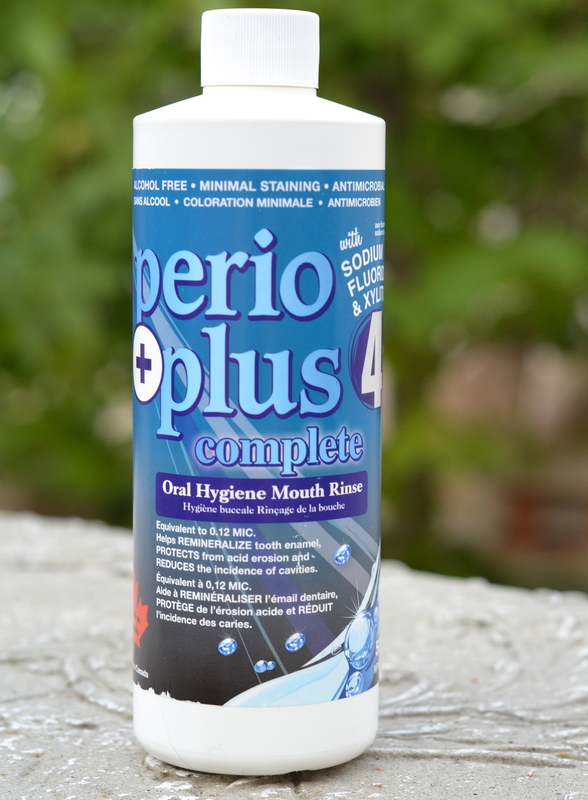 PerioPlus is available with or without fluoride. An effective cleansing and disinfecting formula for appliances and dentures. 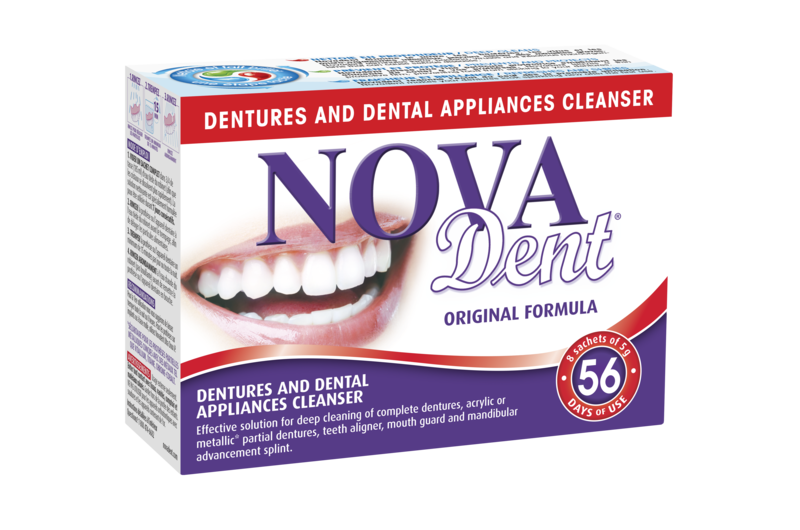 NovaDent is an innovative daily cleaning solution that brings back perfect brightness and cleanliness to all types of dental prostheses. Thanks to its unique properties, NovaDent’s antibacterial solution deep cleans your dental prosthesis. A better way to fight cavities every time you brush! 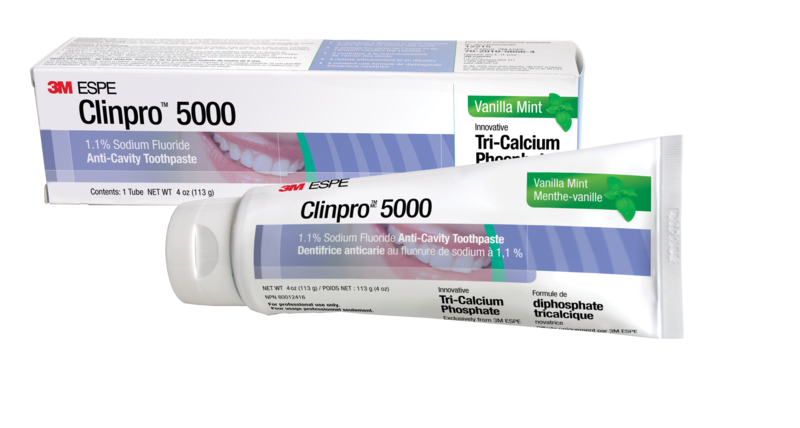 Protects teeth from acid wear and erosion by strengthening the teeth. Contains 1.1% sodium fluroride and innovative calcium and phosphate ingredients. Gentle cleaning, gentle whitening and low abrasion delivers the results you want.